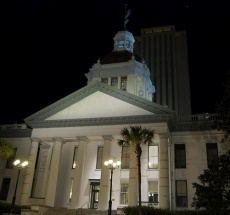 Tallahassee is the capital of the State of Florida. 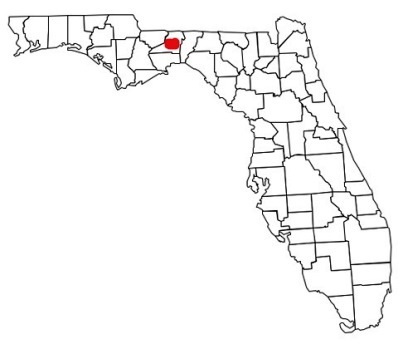 It is the county seat and only incorporated municipality in Leon County, and is the 125th largest city in the United States. 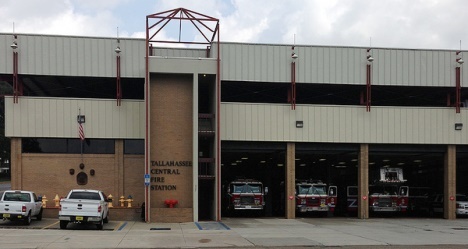 Help Needed If you are a firefighter in the Tallahassee Fire Department, we need your help to verify the station information shown below is current and correct. 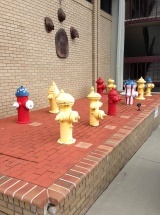 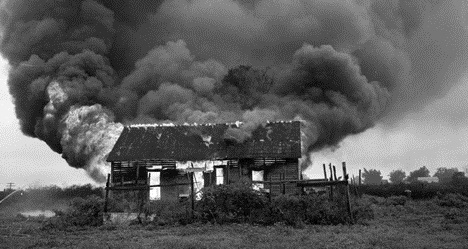 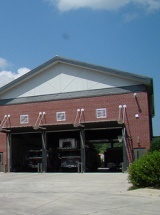 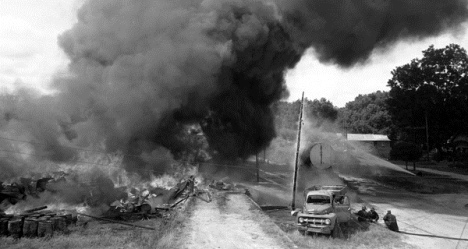 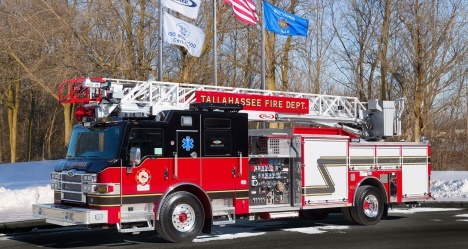 Tallahassee Fire Department - has 15 stations serving and protecting about 702 square miles of incorporated and unincorporated land in Tallahassee and Leon County and over 278,000 people. 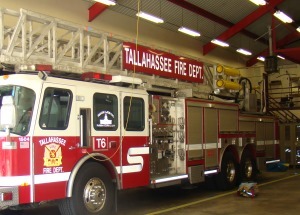 The department is comprised of 267 full-time certified firefighters, 250 of whom respond to over 22,000 incidents annually. 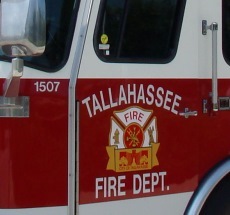 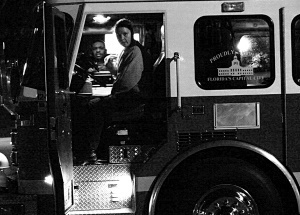 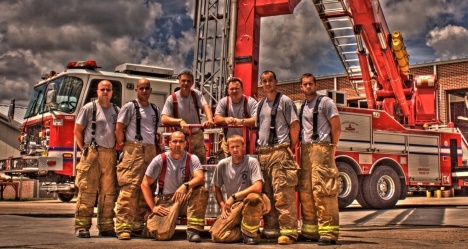 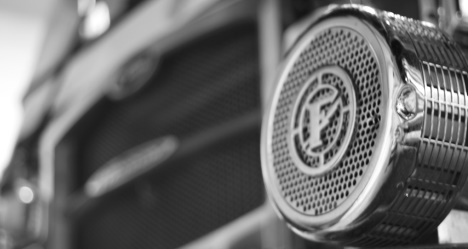 To field approximately 7,000 EMS calls annually, TFD provides the largest non-hospital-based medical response force from Jacksonville to Pensacola.